When Francine found out in mid-February that she would be staying with ING, I immediately booked a vacation for Saint Martin. It was partly as a celebration and partly to escape winter. 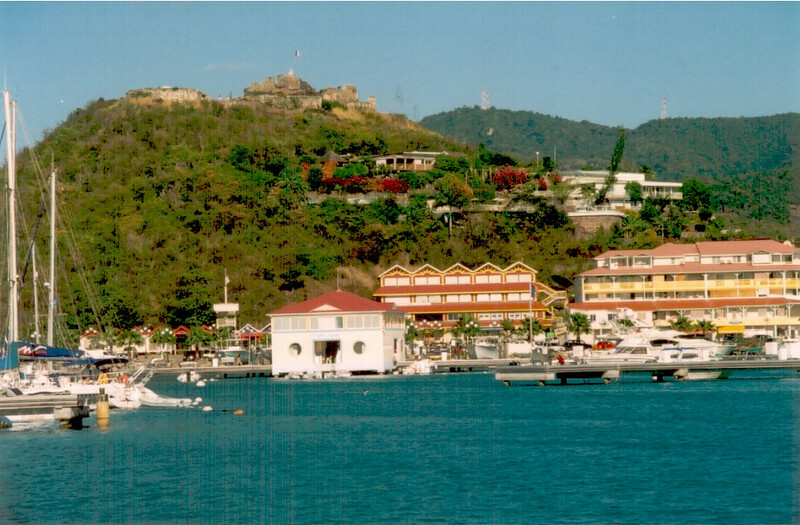 This is a photo of Marigot, the French capital of Saint Martin.